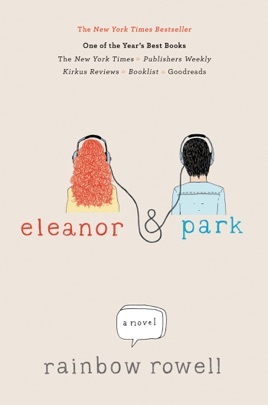 If you’re a fan of contemporary YA or feel nostalgic for your teen years, Eleanor & Park should be at the top of your reading list. Passionate music and comics fan Park—the only Asian kid at school—has just enough social currency to get by. 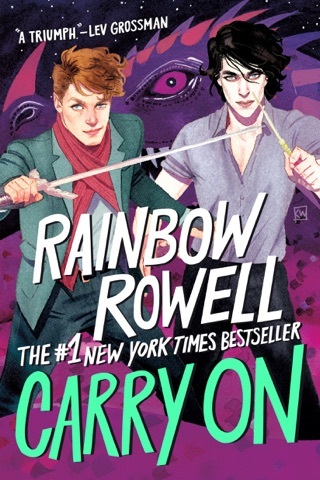 Then new girl Eleanor sits next to him on the bus with her flaming red hair, strange clothes, and dark secrets, and their worlds collide unexpectedly. 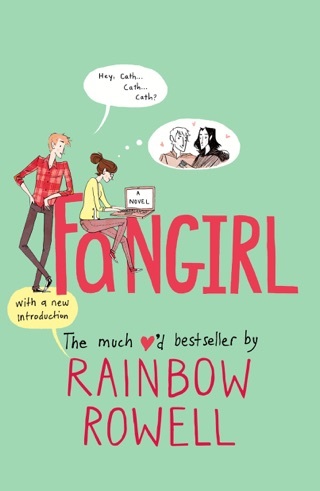 Fangirl author Rainbow Rowell crafts left-of-center, likable characters in this achingly beautiful story of first love. Half-Korean sophomore Park Sheridan is getting through high school by lying low, listening to the Smiths (it s 1986), reading Alan Moore s Watchmen comics, never raising his hand in class, and avoiding the kids he grew up with. Then new girl Eleanor gets on the bus. 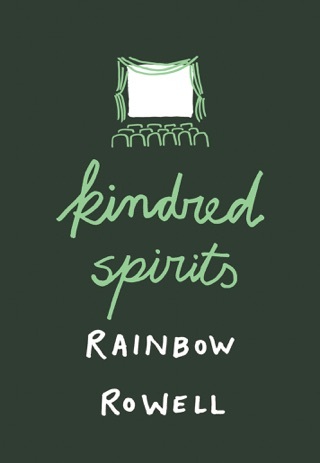 Tall, with bright red hair and a dress code all her own, she s an instant target. Too nice not to let her sit next to him, Park is alternately resentful and guilty for not being kinder to her. When he realizes she s reading his comics over his shoulder, a silent friendship is born. And slowly, tantalizingly, something more. 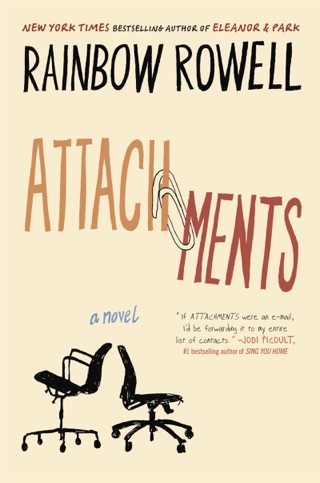 Adult author Rowell (Attachments), making her YA debut, has a gift for showing what Eleanor and Park, who tell the story in alternating segments, like and admire about each other. Their love is believable and thrilling, but it isn t simple: Eleanor s family is broke, and her stepfather abuses her mother. 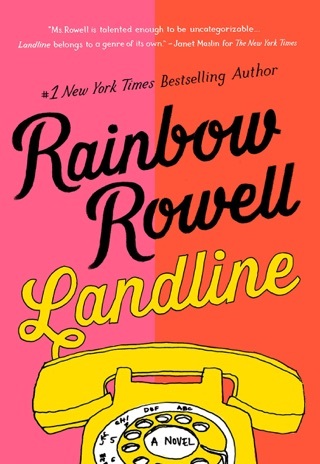 When the situation turns dangerous, Rowell keeps things surprising, and the solution imperfect but believable maintains the novel s delicate balance of light and dark. Ages 13 up. 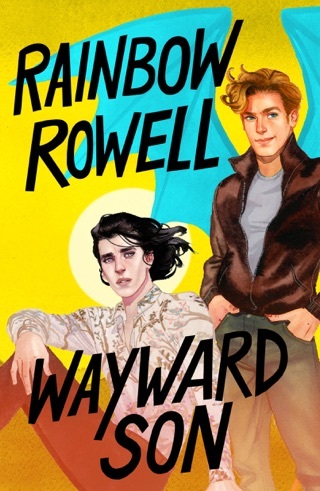 Rainbow Rowell perfectly portrays the emotions of teens in love. It will take you back to your first love and the emotions you had then leaving you in a trance of bittersweet memories. I have to admit it made me cry because all the feelings and love and longing came through so clearly, I felt like I was there with them crying too. I could not put this sweet love story down. Being a teen in the mid 80s, I felt like I was there. Also makes me realize the part of new love kids of this generation will never know. The waiting on the call. The anticipation of the next time you get to communicate. Life and love before Facebook, Snapchat, Twitter, cell phones, to texting. So full of longing...love without immediacy. I don't normally like anything like this, but this story sucked me in. I sampled it then bought it and read it in one sitting. I couldn't stop.